After years spent editing sound, professionals begin to realize an important fact about their craft: while technology helps them create impressive soundscapes, the complex apps and gear they use can entangle, too. Apps can trap them in endless windows, options, and session selections. Projects begin to sprawl. Each additional click and drop down menu shaves a bit more time from your day. 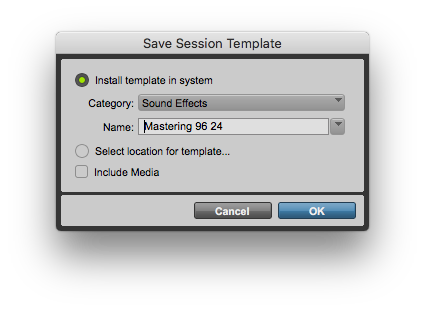 Today’s post offers productivity tips to help Pro Tools editor steal that time back. The result? These tricks help deliver projects to clients faster with compositions packed with more of your creative imprint. 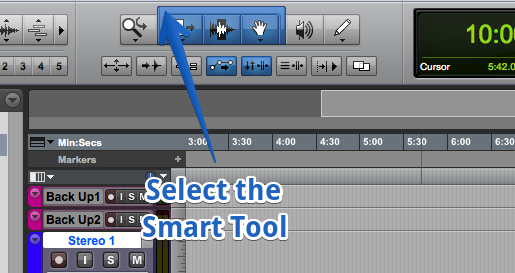 Now, there are dozens of tips to help save time when using Pro Tools. An earlier post shared some time-saving keyboard shortcuts. This post takes a more global approach. These are tricks you set up once. They take a bit of time, but the result is powerful: you’ll find yourself more productive and saving more time every day after that. The first group of tips share productivity tips for layout and set up when starting sessions. The next group share navigation tricks for zipping around quickly after you’ve begun work. Did you use the keyboard shortcuts in the last article to add all your tracks with a few quick keystrokes? Did you label them swiftly using the track naming shortcuts? That’s pretty fast, but it easily becomes tedious doing it over and over again with each new project. It’s especially tiring if you’re using the same track layout each time. Speed up your workflow with session templates. Create and label your tracks. Then choose the File>Save As Template… menu item. A window will appear asking where to save the template, name it, its group, etc. This will create a copy of the session complete with track layout, labeling, mix desk plug-in choices, and so on. When you start your next project, select the File>Create New menu item. 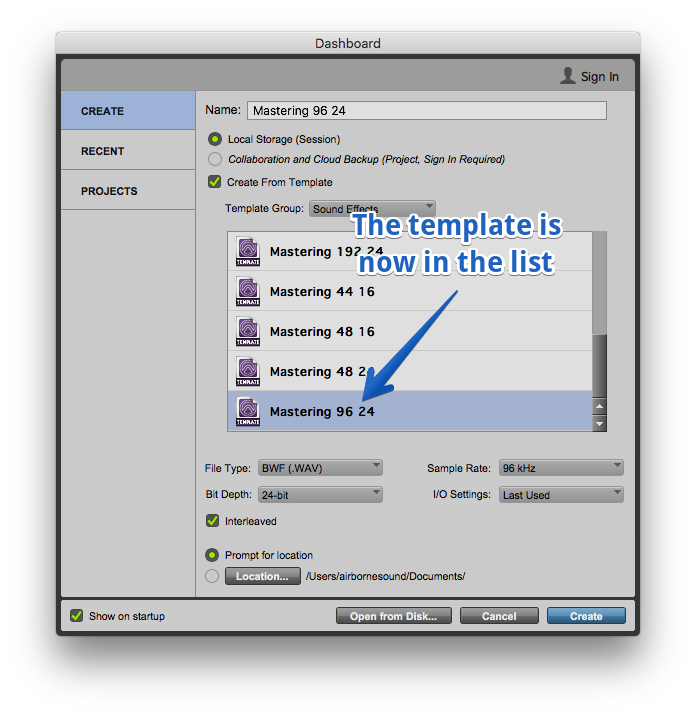 Tick the “Create from Template” item and choose your template from the list. Have you added dozens of plug-ins? Do you find yourself mousing through sub-menu after sub-menu? One quick way to find plug-ins quickly is to organize them by plug-in type or manufacturer. 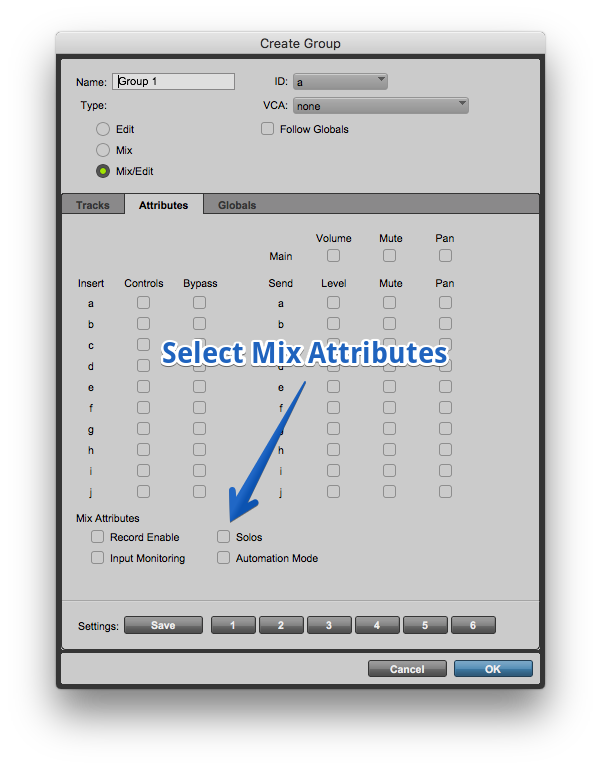 Select the Pro Tools/Preferences… menu item. This will bring up the preferences window. Click the “Display” tab. On the left side, you will see “Organize Plug-in Menus By:” and a drop-down menu. 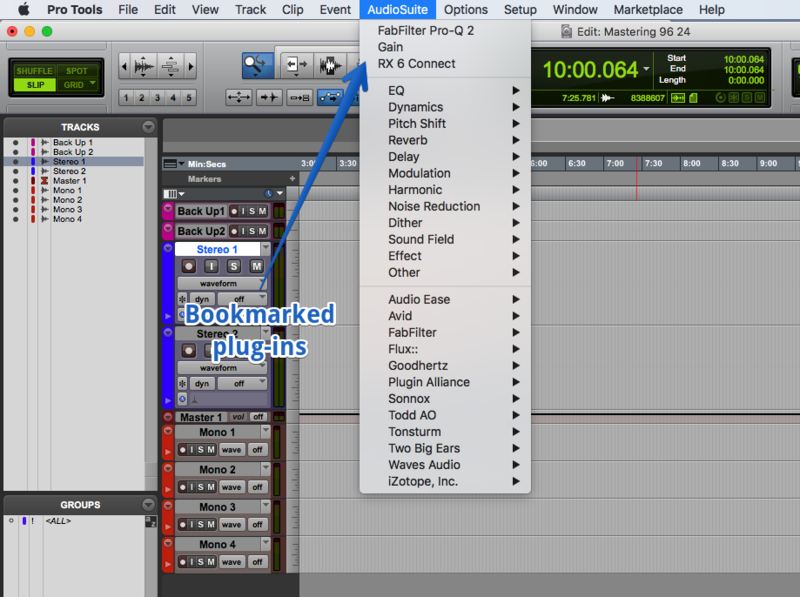 This menu allows you to choose how plug-ins will be displayed under the AudioSuite menu. Do you have favorite plug-ins that you use over and over? Simply Command-Click when selecting it. It will now be displayed at the top of the AudioSuite menu. Click it again to make it disappear from the top of the list. No matter what resolution our monitors are, we never seem to have enough space on the screen. After all, it’s not easy to fit the edit window, mix desk, plug-ins, memory locations, and other windows all in one space. 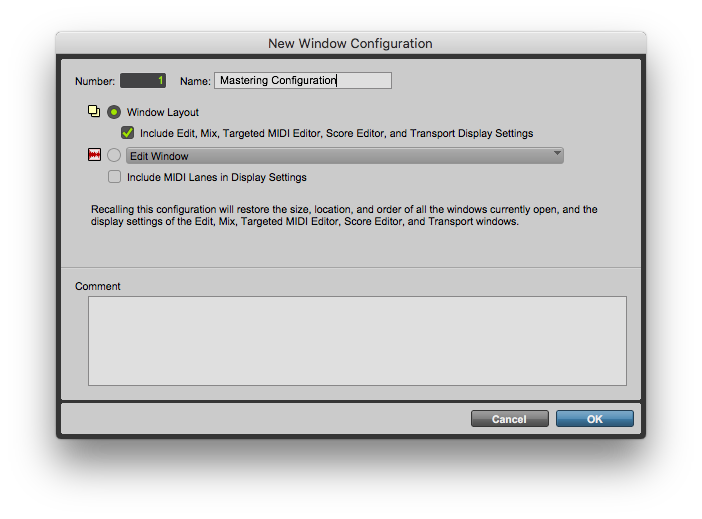 One helpful way to get around this is to use window configurations to save a template of window arrangements. For instance, you may want to have a configuration for editing with an array of sound design plug-ins arranged across your display. When mixing later, a different configuration may arrange the mix desk, compressors, and scopes instead. To create a new configuration, simply arrange your windows to taste, then select the Windows>Configurations>New Configuration… Choose your options in the following window and click “OK.” Your custom window settings are now saved. You can now easily swap between window arrangements with a few clicks. Don’t make the mistake that track colors are just vanity. Instead, they are an incredibly useful way to visually identify your work. After all, you’ll find yourself squinting to distinguish your work once your tracks begin to pile up. Just naming your tracks isn’t enough. This is where track colors help. 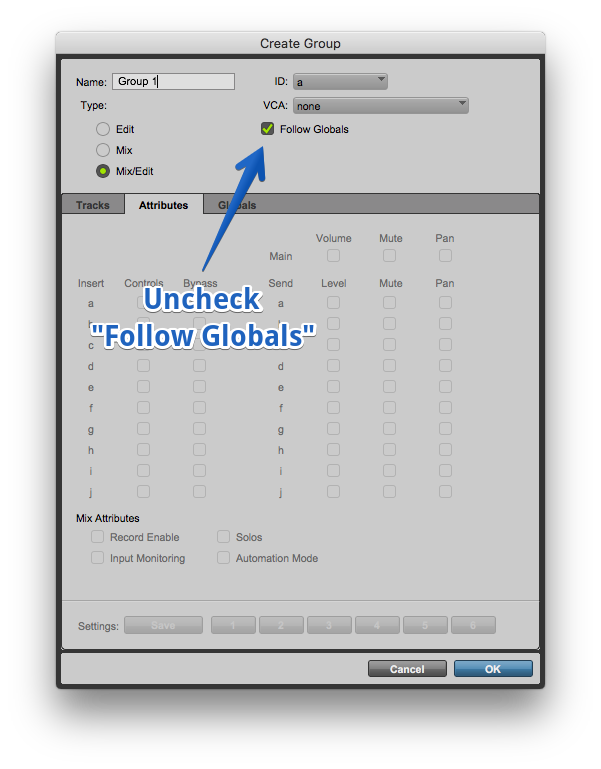 Use them to distinguish instrument groups, background, and specific effect tracks, or character dialogue. To do this, select the tracks you want to change. Select the Window>Colour Palette menu item. Click the color you want and the track will change. 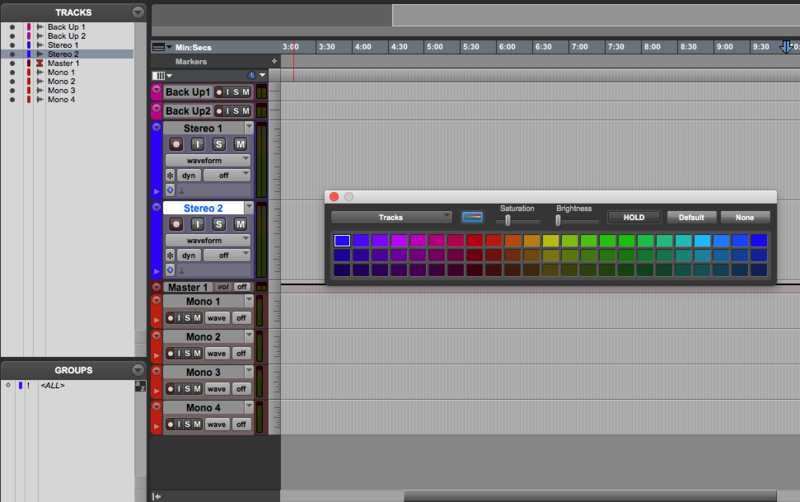 Click the button to the right of the leftmost drop-down to highlight the entire track in your chosen hue. Many times you’ll find yourself needing to edit many tracks at once. Of course, you can drag the selection tool across many tracks and cut, copy, paste, and so on. A quicker way is to gather similar tracks in a group. To do this, select the tracks you want to group and type Command-G. This invokes the track grouping menu. You can name the group, add more tracks or remove some, and so on. Now, you actions performed in one track affect the rest, too. Need to work on a single track? No problem. Type Command-Shift-G to suspend the groups, or re-activate them. Bonus tip: soloing, muting, and other actions can be grouped, too. This may not be activated by default, though. Double check by clicking the “Attribute” tab in the group window. Un-tick “Follow Globals” and then check solos, record enables, and so on to your taste. Pro Tools has many tools for working in the edit workspace: zoom, trim, grab, and more. Of course, you can select any of these by clicking the tool in the header bar. It’s even easier to use the function keys to switch from one to another. Want to work even faster? Use the Smart Tool. The smart tool automatically changes from one tool to the next depending on where the mouse cursor hovers. Place it at the beginning or end of a region and it will switch to the trimmer tool. Move to the upper corner of a region and it becomes the fade tool. Hover over the top half of the region to select parts of a region, and move regions using the grabber tool in the lower half of the region. The Smart Tool takes some time to get used to. After a few days of editing, you’ll find yourself editing more quickly than even the fastest keystrokes allow. During a day of editing, you will zoom into snip out a distracting click or zoom out to get a look at all your work. It’s common to use the zoom tool, shortcuts, or even the mouse scroll wheel to change the zoom level. 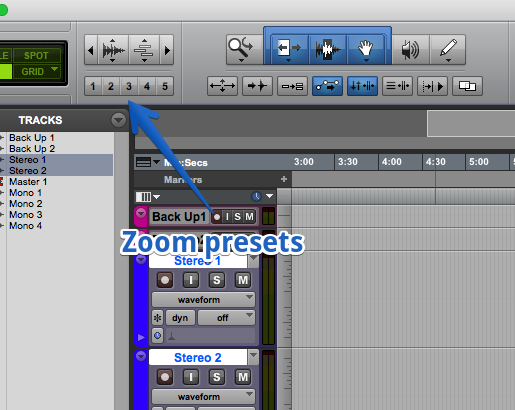 There’s another option, too: zoom presets. There are five zoom presets available. You can see them in the edit window’s header bar. Simply zoom to your preferred level, then Command-Click one of these numbers. It will flash, and be saved to that preset. Now you can recall them by clicking the corresponding number or just typing Control + the number. There never seems to be enough time when editing audio. Each day in the edit suite whips by. Deadlines seem to creep more quickly towards us. The keyboard shortcuts in the earlier post help. They save time whenever they’re invoked. It’s important to consider a wider approach, too. Use the tips in this post for tricks that will save time every second of your working day. That helps regain control of expanding projects and helps you become more productive, too. The payoff? Your clients will receive work faster. And for you? You have more time showcase more of your creative talent in every track you cut.